Ahead of the 2018/09 Women’s season, the Titans are recruiting for a new head coach. Following the departure of Coach Homer after 4 seasons, the team is seeking applicant to take the team forwards. 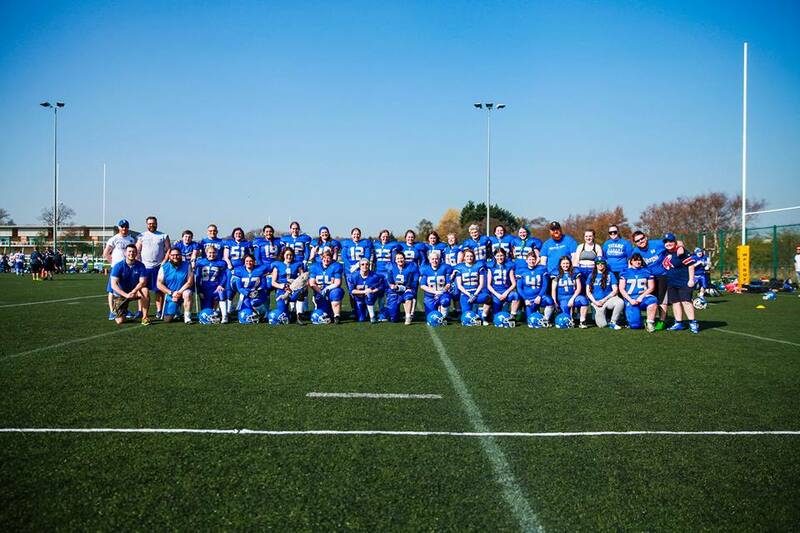 The Titans Women have been at the forefront of the growth of Women’s football, competing in the inaugural 7v7 Sapphire Series and competing in the top division of Women’s football for 4 straight seasons, making the semi-finals in both 2017 and 2018. 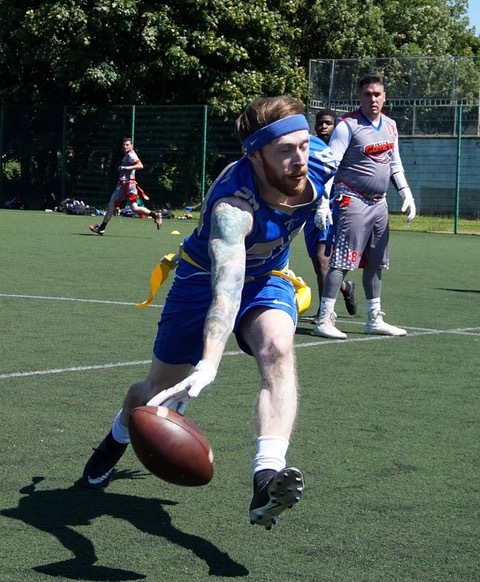 Boasting one of the largest squads in the country and being part of one of Britain’s biggest American Football clubs, the Manchester Titans Women’s team represent the perfect opportunity for any coach. Within the Titans you will have a dedicated team manager, taking care of all of the administration, leaving you to focus solely on coaching. 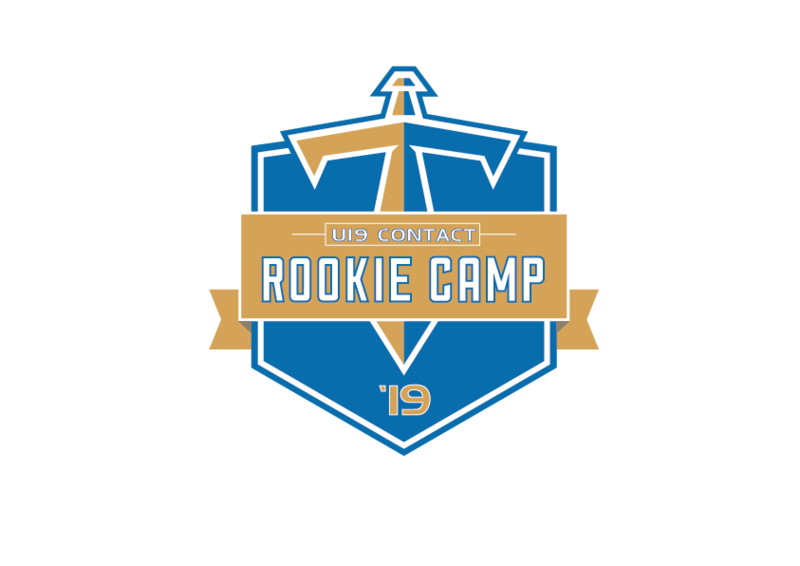 The team has it’s own dedicated HUDL account and trains twice a week with unrestricted access to classroom facilities and an online playbook tool. Within the Titans coaching structure there is a large resource of online coaching clinics, an online and physical library of coaching book and we run regular clinics run by our more senior coaches. 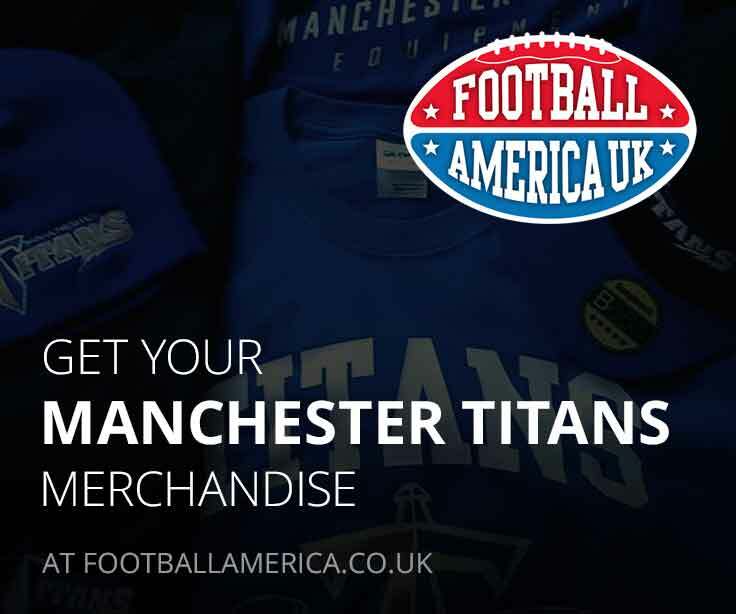 The Titians also cover the BAFCA fees for all of it’s coaches. The Women’s team will start training in September and will work toward competing in the next Sapphire Series November to February. Training is Saturday 11:00-14:00 and Tuesday 20:00-22:00.